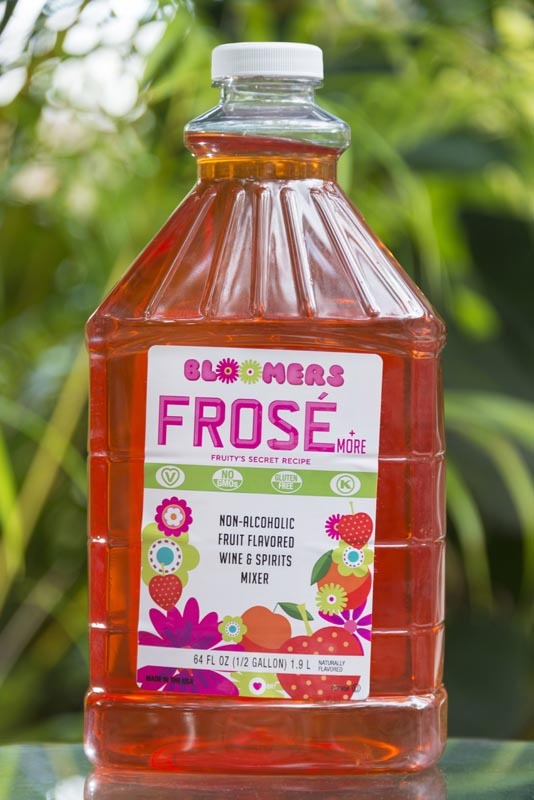 Bloomers Frose is the perfect summer drink. Simply blend with ice for an all ages treat that will put a smile on anyone’s face. Kick it up a notch by blending in 1 part rose to 3 parts frose mix, great for a poolside tan or a long conversation on the patio. Grab a bottle of Frose and blend with some ice for an anytime frozen treat! All you need is ice and frose to bring a smile to everyone’s face this summer. From 5 to 95 everyone will enjoy the fruity, cold treat on a hot summer day. Make a hot summer day a cool retreat with Frose!!! Blend equal parts of your favorite Rosé with Frosé and blend for a relaxing and delicious treat! Perfect by the pool or sitting on the beach, this adult combination is just the right mixture of wine and fruit to make things fun, without getting out of control. When you are ready to party, mix equal parts Frose and Rose with your favorite top shelf vodka. After a few pitchers of these, prepare the filters as the summer’s instagram drink takes hold! Make sure you tag us #BloomersFrose, we want to see you!